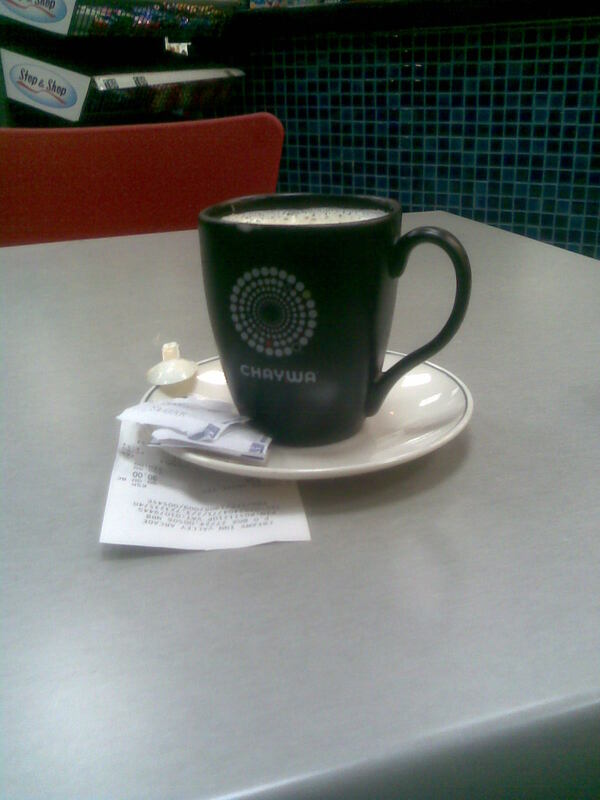 As I was seated at Creamy Inn, Valley Arcade, sipping my white creamy Chaywa waiting on this client, i had a chance to make a good observation. This display at the Stop & shop caught my attention. It happens when all you have is your drink and a notebook. The coca cola stand in front of the shelves takes it all. You cant miss it, and thats how it worked, about 60% of the shoppers coming in picked a bottle of plastic soda. Whether it was a big coincidence that they all wanted soda or not, we leave that to imagination, but my bet is that they weren’t coming in for soda. Does the same principle apply to your business website? Yes it does. If people cant get what it is you are selling on your site within the first 5 seconds, then you miss alot. Design of your site should be in such a way that a class eight student will be able to understand what it is you are putting accross, be it a product you are selling or an event you want known. This should be right in the front of your website. All links and leads taking the website user towards it. During design and development some factors you should consider are presentation of your site to the user and ease of navigation. If you are a designer or a client, you ought to be aware that if the first few seconds of page load dont communicate to a user, thats a fail. Coca cola has done it just right again. Whenever you land on a coca cola product you are sure its form Coca cola company. This is visual, people tend to associate more with images than text, most dont have time to read the fine details, or to be more plain, the image is what you see first. I do that also, when i look at a website, i will see the fine images first and the headers before deciding if its a good read worth my time. Same should apply to your product. Are you telling your clients enough by the visuals? Can they see your logo out there and say, hey thats techweez! You as a website owner should strive towards that, get a good logo done, cheap is expensive. Don’t settle for a design because a friend is offering a good price, let your standards guide you. Once you have a good logo, decide on the colours for your product and site, there should be harmony and consistency in the two. Get a good web designer to redo your site to fit these qualities, or if you need my suggestion i would suggest Infoken Solutions. You have the website well done. Its not yet time to rest, you need to do internet marketing, and you cant rest till you have a PR of atleast 4 out of 10. Traffic is what will keep you selling, even in bad weather. There are many ways to get a good ranking, traffic and eventual sales, but today is a friday, i need to go out and rest after a long day. Getting traffic will be a topic for another day. You may want to subscribe to our newsletter if you dont want to miss out. Next articleDid You Know That Paypal Works in Kenya? Quite an interesting read Martin . Thank you. Welcome, i wanna make the website owner aware of the internet business before venturing in. It’s so refreshing to read an article that lays more emphasis on quality of website, and not just Search Engine Rankings. People need to realize that a million visitors who visit your website and leave after seeing the first page (and never come back) is worthless to a business. Check out this article on why SEO isn’t the in thing anymore http://bit.ly/9eUA43.